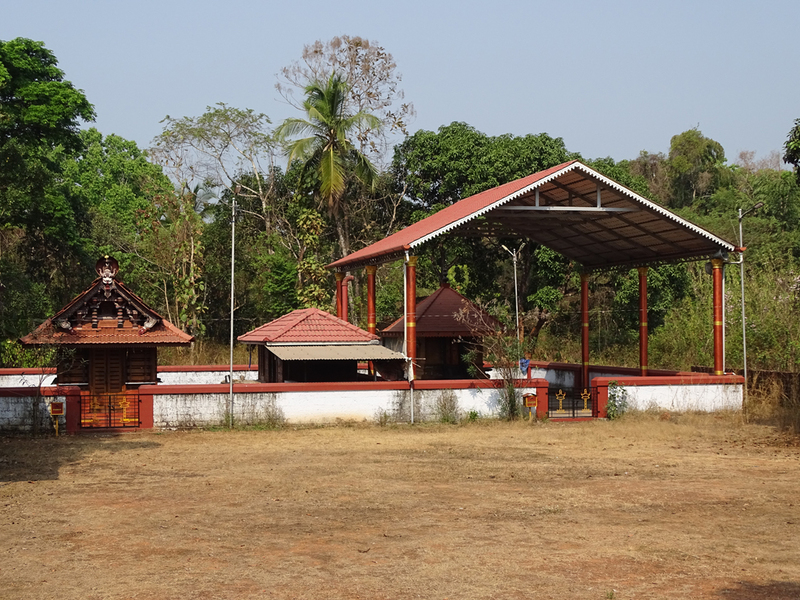 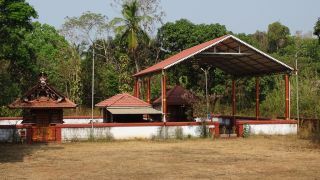 Narath Vishwakarma Oorpazhassi Temple is one of the famous Oorpazhassi temples in Kannur. 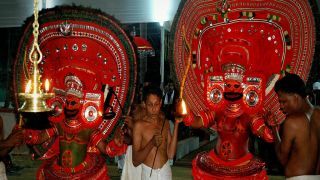 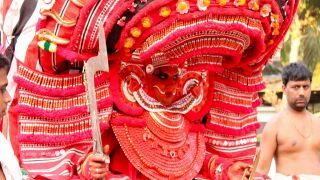 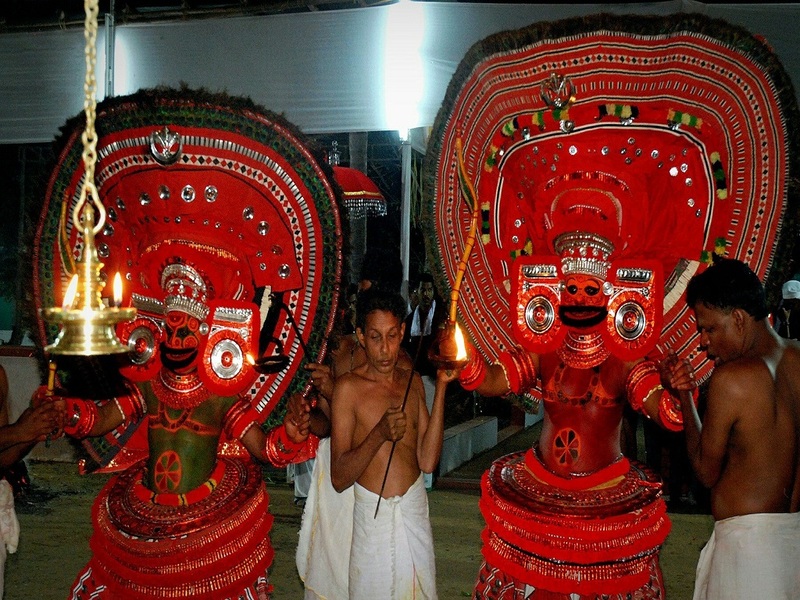 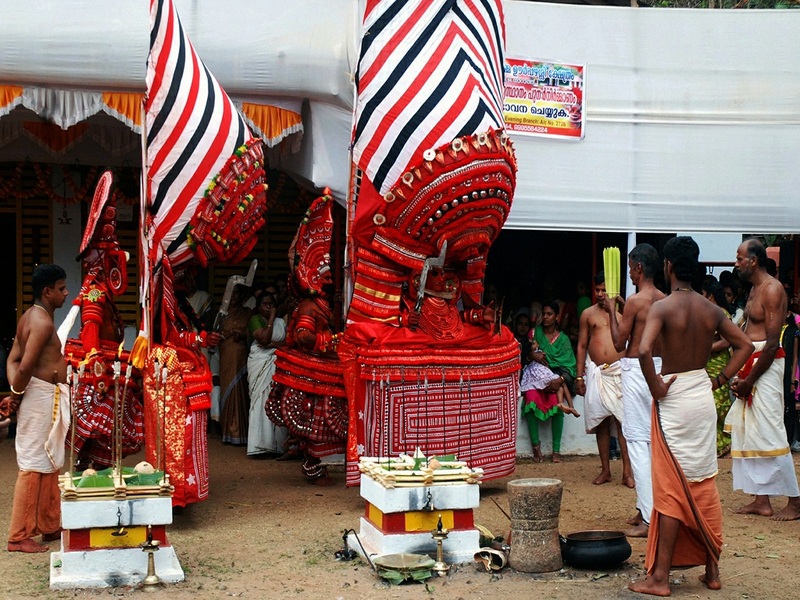 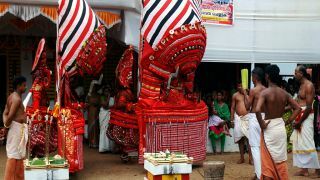 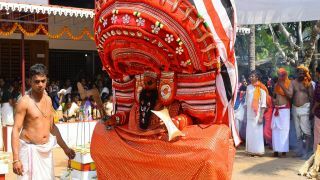 Located at Narath, the temple annually celebrates Kaliyatta Mahotsavam from 3 -5 of the Malayalam month of Makaram (January). 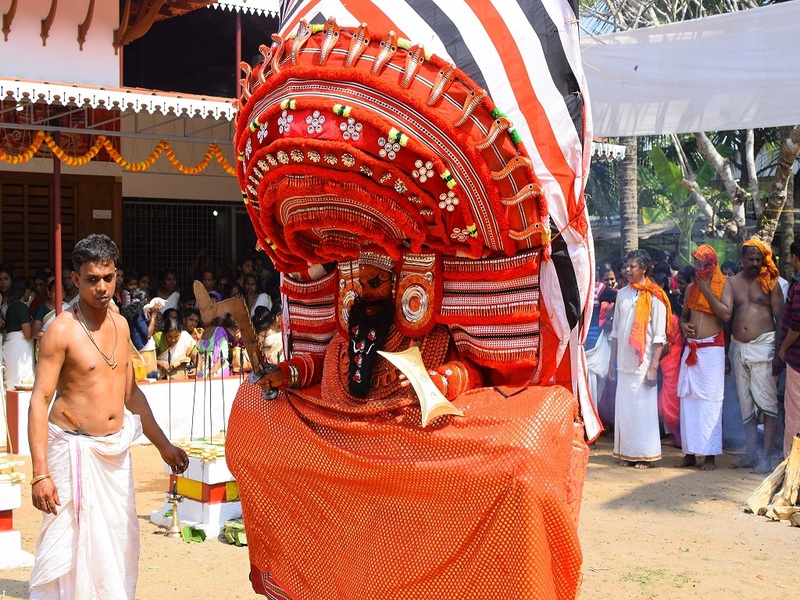 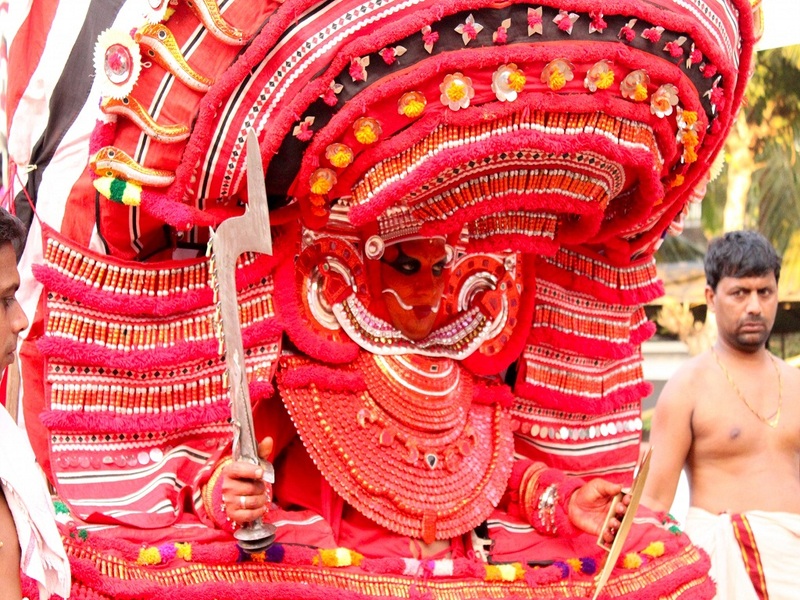 The festival witness the theyyam performances of Oorpazhassi, Vettaikkorumakan, Malakkari, Bali, Thaiparadevatha, Vadakkathi Bhagavathy and Gulikan.